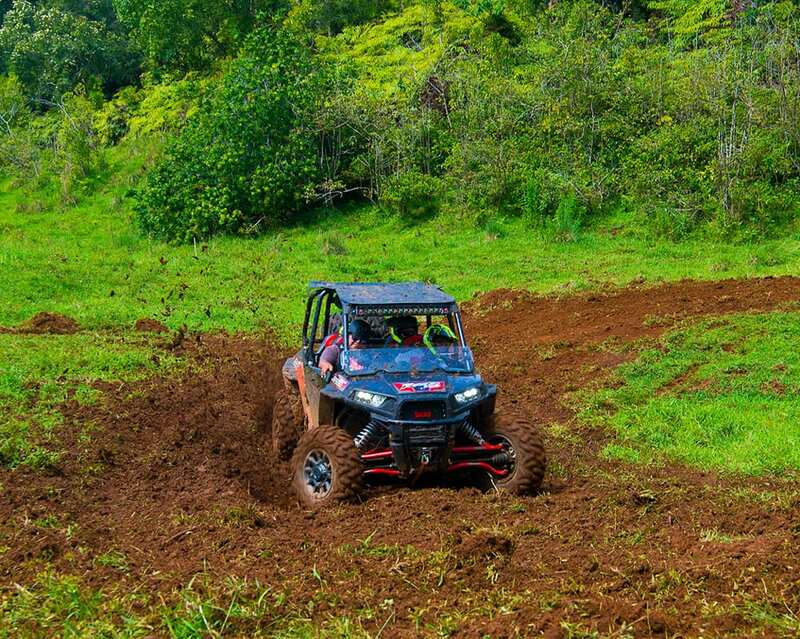 Maui Off-Road Adventures and Kahoma Ranch ATV Tours are the top two Maui ATV Tours. 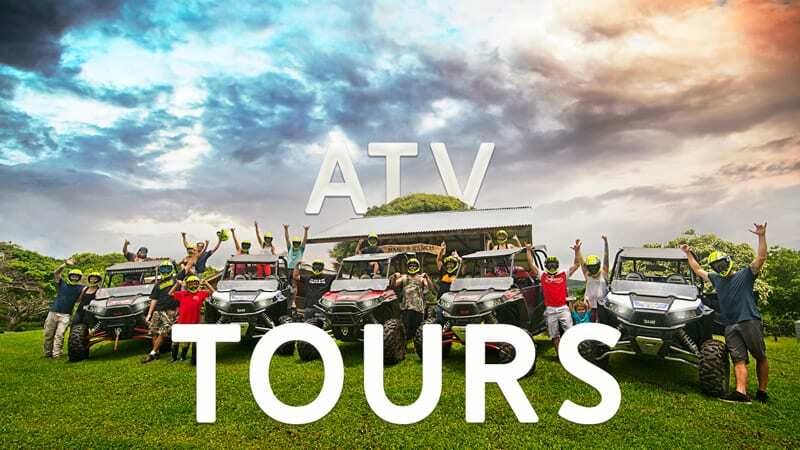 Making a reservation for one of these discounted Maui ATV Tours will certainly take your Maui vacation to a higher level of extreme! 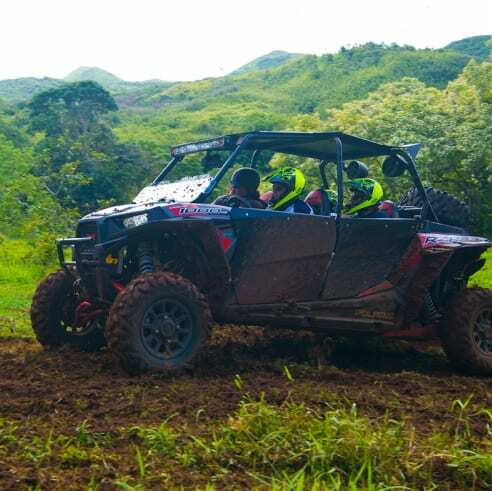 Kahoma Ranch ATV Tours is located on West Maui and will take you up into the rugged and wild West Maui hillside to get you dirty and wet all at once. 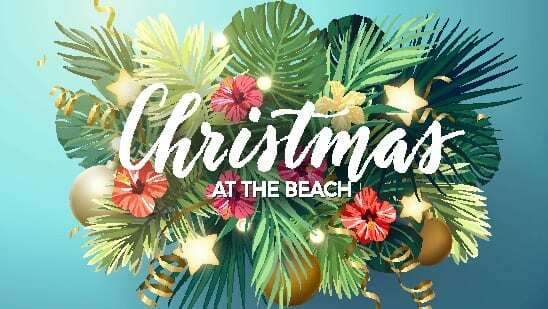 Your tour will include tons of twists, turns, and bumps as you speed your way through the dirt roads on your Polaris ATV. Kahoma Ranch has over 600 acres of space to roam and on your tour, through the property, you will see all of the wildlife and agriculture you would expect on a ranch. 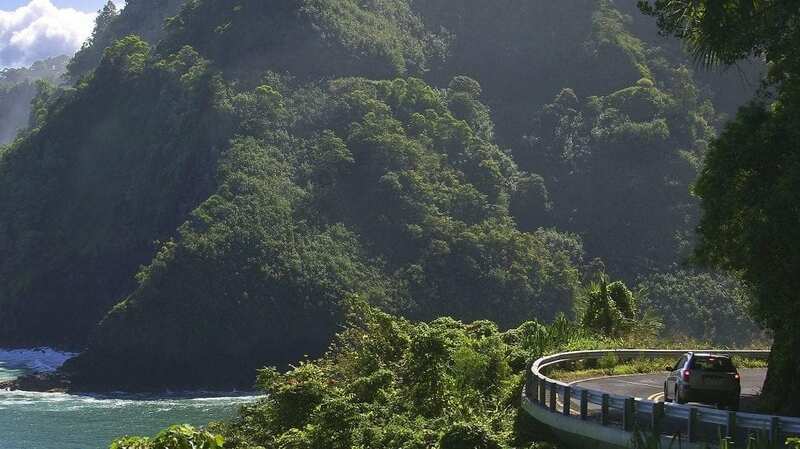 Maui Off-Road Adventures is out in Hana, after your Road to Hana drive now you’ve got something more fun to do. The Polaris RZR ATV’s are legit, seriously legit. 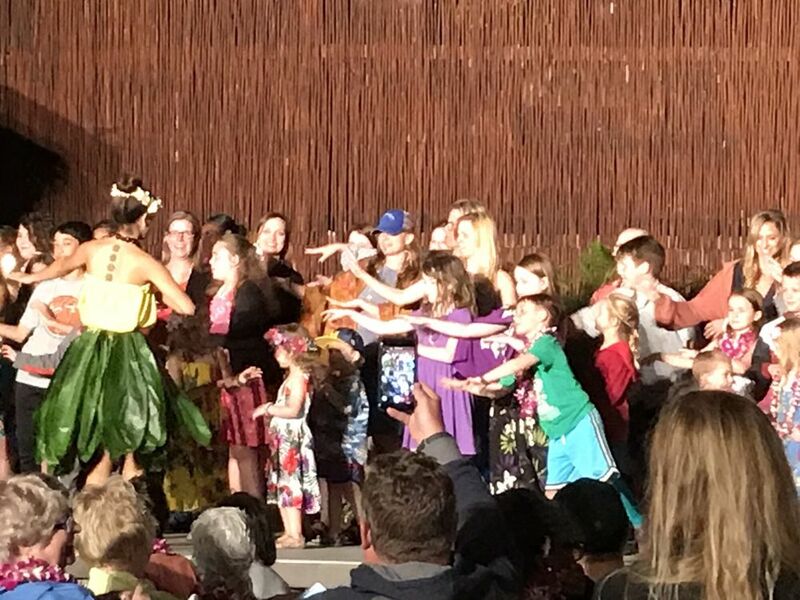 Thier tour on Hana Ranch is one of the best activities anywhere in the world! 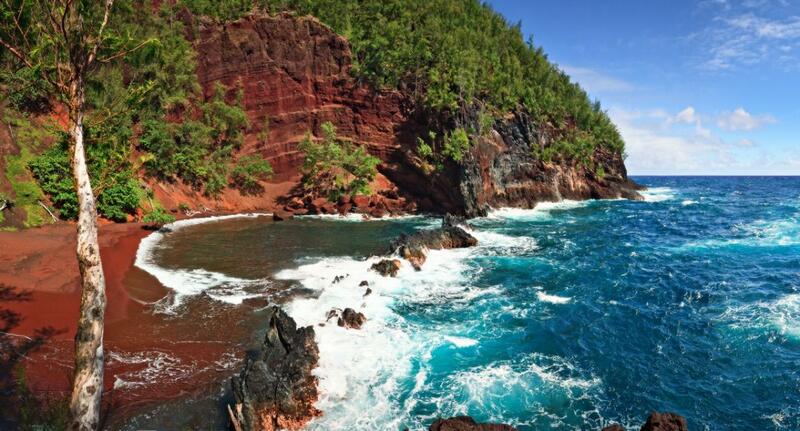 Get out there and get dirty on your vacation on Maui.